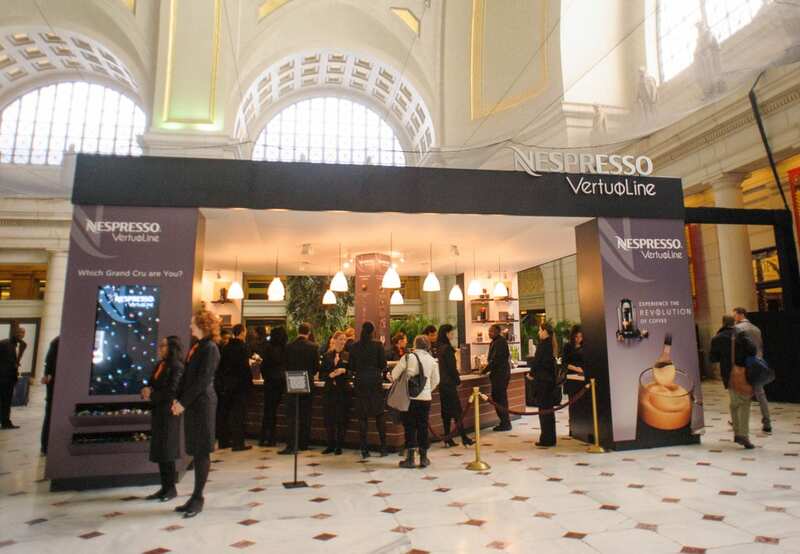 To drive awareness of its new VertuoLine single-serve machines, the first in its line-up to brew traditional American-style coffee as well as its original espresso, and give consumers a taste of its premium coffees, Nespresso in February activated the 108 Day Invasion tour. 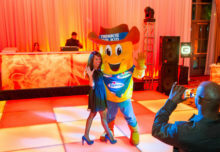 Over the course of 108 days, the brand traveled to 21 locations within 17 markets and served up 354,097 tasty cups o’ joe. But the strategy also delivered on another key goal for the brand: to distinguish Nespresso from the numerous players in the highly competitive coffee market. 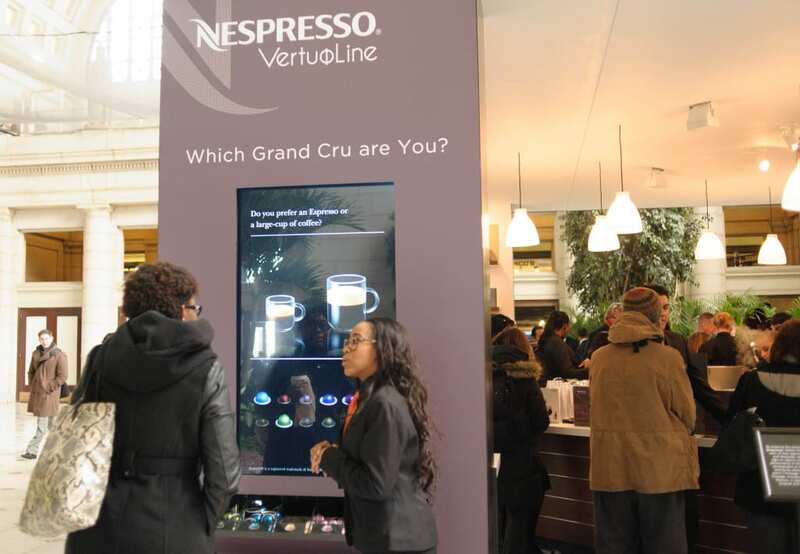 Twelve of the activations took place in malls, where pop-up experiences recreated the demo and tasting area inside Nespresso’s upscale boutiques. Mega pop-ups were activated at Grand Central Station in New York City and Union Station in Washington, D.C. Five activations, including one at South by Southwest in Austin and Union Square in San Francisco, took place within geodesic domes that resembled the coffee capsules used in the machines. 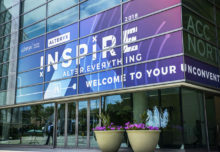 The tour also traveled to the International Housewares Association’s Home + Housewares show in Chicago, as well as other locations. “We source the top two percent of coffee in the world, but for someone to understand what makes that special, they have to use the machine and ultimately taste the coffee and make their own decision,” Montgomery says. 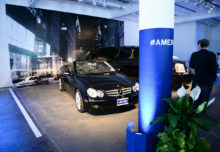 “There is nothing better than that face-to-face contact and allowing them to experience the product first-hand and be able to talk to them about our trilogy—our machines, our coffee and our club, which is how you purchase your coffee once you purchase a machine.” Agency: MAS Event + Design, Brooklyn, NY.